Richard Chase, Biola's sixth president, died of natural causes Friday. During his life, Chase was named one of the 100 most effective college presidents by the The Chronicle of Higher Education. Former Biola President Richard Chase died Friday, August 20 of natural causes at age 79. Dr. Chase, Biola's sixth president, served for 12 years. Photo courtesy of Biola. Students compared him to Abraham Lincoln. His eloquent speech, tall height, and angular features earned him the comparison, but it was his relationship with the Lord and his vision for Biola that made him the respected man many remember today. Richard Chase, who served as Biola’s president from 1970 to 1982, died of natural causes Friday, Aug. 20. 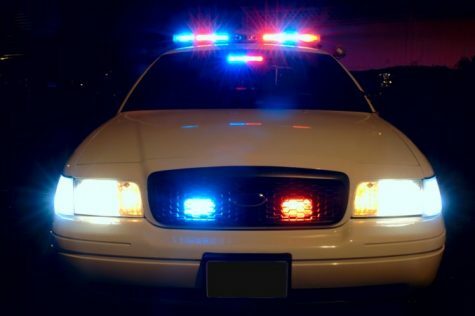 The 79-year-old man died in his home at Windsor Park Manor retirement community in Carol Stream, Ill., leaving behind his wife, Mary, two children, and a grateful university. 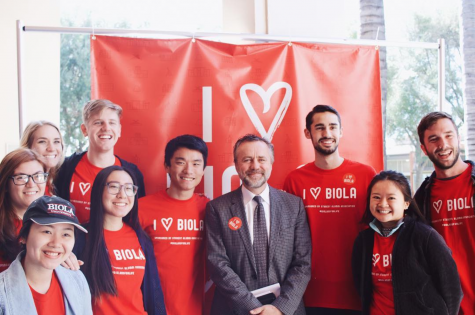 “The strength and position of Biola University today can be credited in large part to Richard Chase and [his] unwavering, inspiring commitment to godly living and Christ-honoring education,” current Biola president Barry Corey said in a statement. 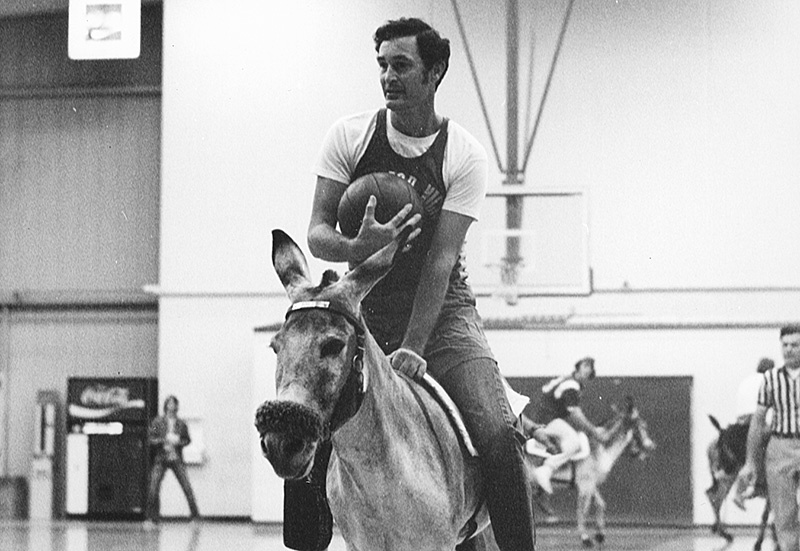 Biola named Chase Gymnasium after the former president, who, friends of Chase said, frequented the gym to play basketball with students and faculty. Chase also helped Biola merge with Rosemead School of Psychology in 1977. Ken Bascom, senior director of facilities planning at Biola, said Biola owes much of its academic standing to Chase. Chase graduated from Biola in 1951 with a bachelor’s degree in theology and worked as the chairman of Biola’s speech department. In 1970, five years after becoming Biola’s vice president, Chase became Biola’s sixth president. Chase served at Biola for 12 more years before moving to Illinois to become the sixth president of Wheaton College. There, he served 11 years before retiring in 1993. Chase returned to Biola for the ground breaking of Biola’s current library in 2000 and for Biola’s centennial celebration in 2008. Bascom said he still remembers watching the former president walk into Mayers Auditorium to teach a speech class Bascom took in 1967. “He was a very intelligent and capable person,” said David Holmquist, who has been Biola’s athletic director for 33 years now. When Biola was struggling to gain credentials, Bascom said God used Chase to turn Biola into a Christian university. The Chronicle of Higher Education named Chase one of the 100 most effective college presidents in America in a 1986 nationwide survey, and Biola awarded Chase a legacy award for “A Distinguished Lifetime of Leadership and Service” in 2008.